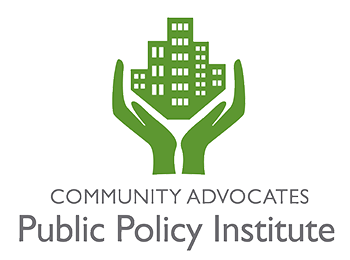 Community Advocates Public Policy Institute and Partnerships for Success are pleased to offer this no-cost, two-day training for education and other professionals to learn how to identify chemically impaired individuals. 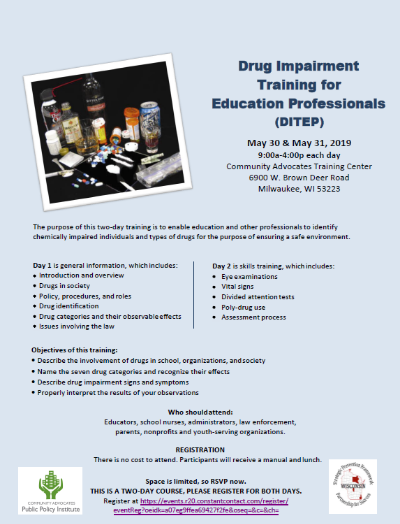 Drug Impairment Training for Education Professionals (DITEP) is aimed toward educators, school nurses, administrators, law enforcement, parents, nonprofit professionals, and youth-serving organizations. 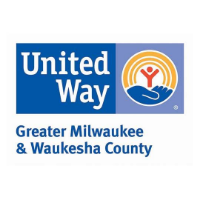 Participants will learn how to assess individuals for substance use and ensure a safe environment for all. 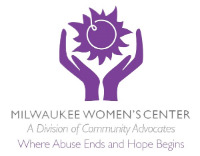 There is no cost to attend, and participants will receive a manual and lunch. RSVP now as space is limited.